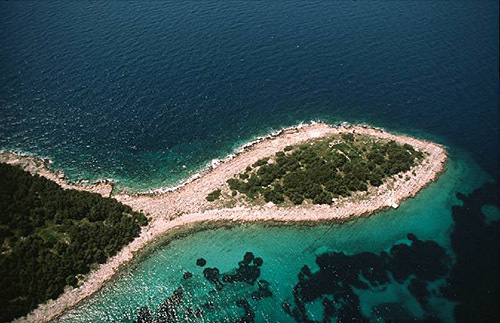 The island is found at the coordinates 43° 28' 23" North and 16° 1' 41" East - in the Adriatic sea, Croatia. 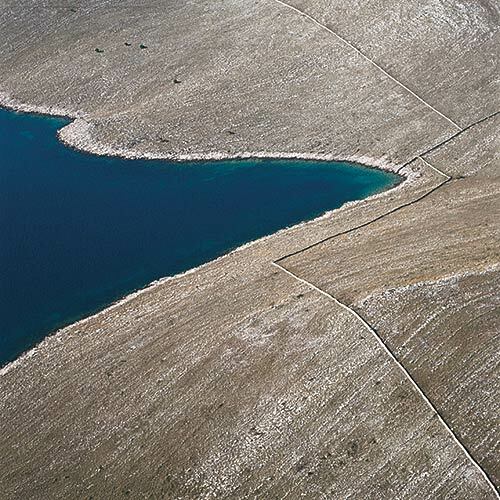 Arkandjel is an unpopulated island with total area of 474010 square meters (m2). The lenght of its coastline is 3352 meters. There is no public transport to Arkandjel. Murvica Lighthouse in Islet Murvica at a distance of 1.49 miles. Mulo Lighthouse in Primošten at a distance of 6.18 miles. Jadrija Lighthouse in Srima at a distance of 19.33 miles. Split Breakwater Head Lighthouse in Split at a distance of 20.54 miles. Pomorac Lighthouse in Split at a distance of 20.88 miles. 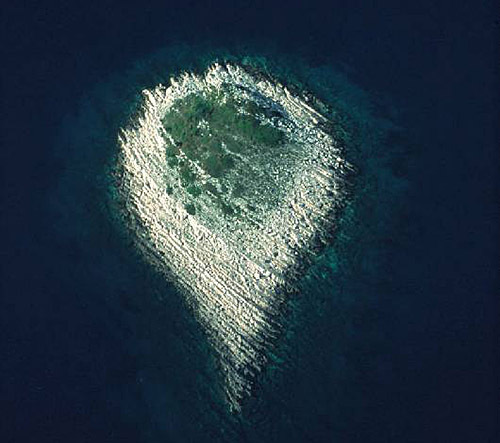 Razanj Lighthouse in Milna, Brac Island at a distance of 21.83 miles. Blitvenica Lighthouse in Islet Blitvenica near Žirje at a distance of 25.01 miles. Marina Agana in at a distance of 5.07 miles. Marina Frapa (Rogoznica) in at a distance of 5.09 miles. 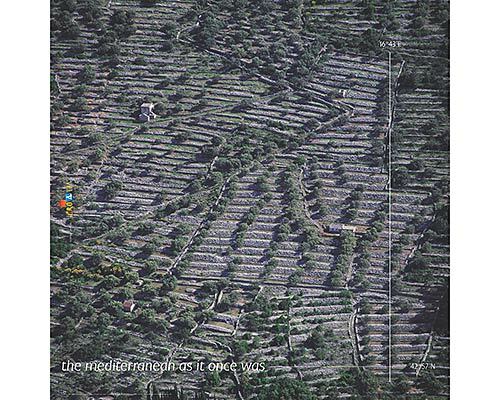 Marina Kremik (Primosten) in at a distance of 8.06 miles. Marina Martinis Marchi (Solta Island) in at a distance of 10.28 miles. Marina Baotic (Seget Donji) in at a distance of 10.63 miles. Kosmac Mali Island at 0.58 miles away. Kosmac Veli Island at 0.69 miles away. Muljica Island at 0.87 miles away. Murvica Islet Island at 1.49 miles away. 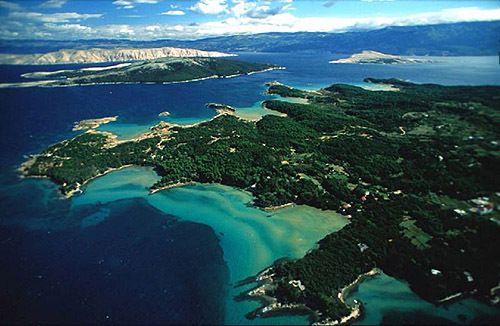 Mali Drvenik Island at 2.93 miles away. Rogoznica Island at 5.17 miles away. Smokvica Mala (Rogoznica) Island at 5.29 miles away. Orud Island at 5.91 miles away. Veli Drvenik Island at 6.16 miles away. Macaknar Island at 6.56 miles away.